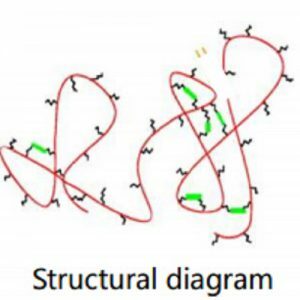 Application of Acetyl glucosamine (NAG): Cream, Emulsion, Serum, Mask, etc..
Acetyl glucosamine (NAG), a basic component unit of numerous polysaccharides in cells has many important physiological functions in organisms. 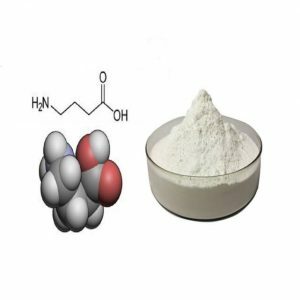 HyafactorTM-NAG is a small amino monosaccharide molecule obtained by bio-fermentation. It possesses excellent transdermal absorption and can improve skin hydration. 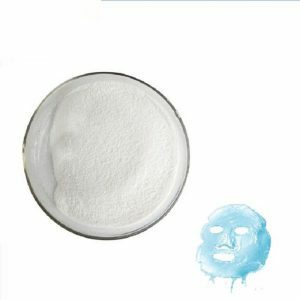 In addition, NAG as a high-quality and multi-functional moisturizer has been widely used in various cosmetic formulations. The excellent transdermal absorption ability of NAG can improve the skin hydration to make it a high-quality moisturizer. 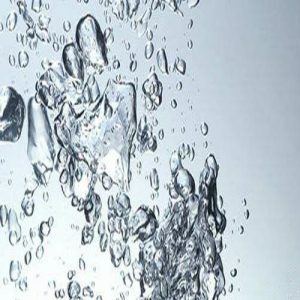 NAG can enhance the activity of hyaluronic acid synthase (HAS) promoting the synthesis and secretion of hyaluronic acid by the keratinocytes and fibroblast cells, thus improving the hyaluronic acid content of the skin. NAG is a natural exfoliating regulator during the metabolism of keratinocytes. The glycoprotein present on the surface of keratinocytes will cause these keratinized keratinocytes bond together and hard to peel off when in the presence of abnormal metabolism. 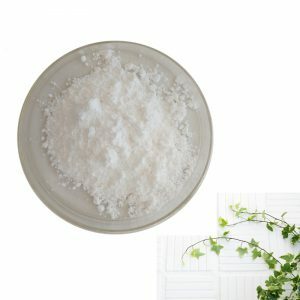 NAG, on the contrary, can improve and maintain the metabolism of the glycoprotein on the surface of keratinocytes in the way that the natural exfoliation of cutin makes the skin smoother and delicate. 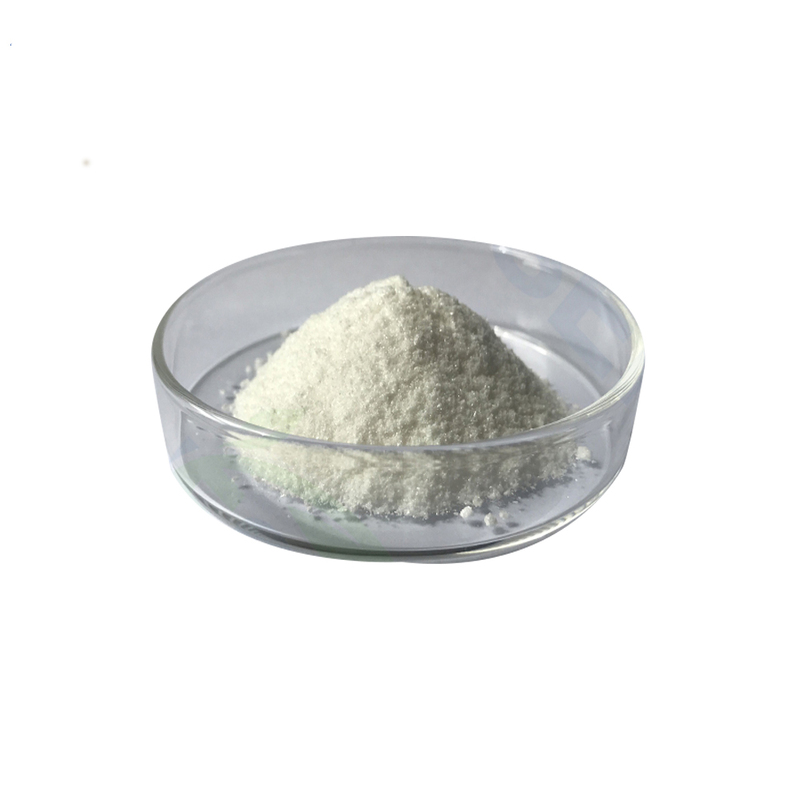 NAG can inhibit the tyrosinase activity leading to the reduction of melanin synthesis. What’s more, the synergy effect of NAG and nicotinamide can reduce the skin pigmentation, fade skin color spot and reduce the phenomenon of uneven complexion caused by UV radiation, showing a beautiful and charming skin. 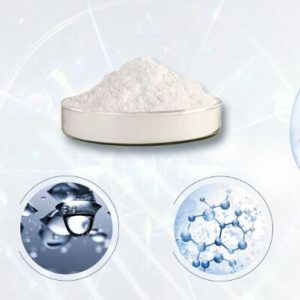 NAG can reduce free radicals damage occurred to the skin by scavenging free radicals, and it is able to enhance the anti-wrinkle, anti-aging and skin tissue repairing ability as well. Cream, Emulsion, Serum, Mask, etc.. Perfect HA for the skin.